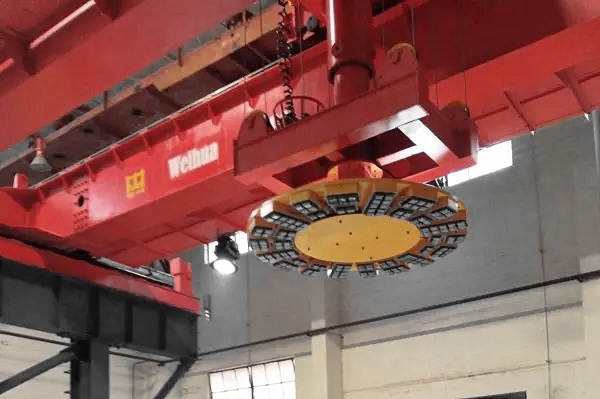 The crane will be used by China Vehicle Group for Chengdu electric locomotive generator stator core assembly, which requires high positioning accuracy. 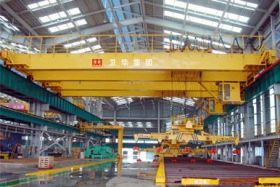 To achieve unmanned intelligent operating in assembly operations area, it uses a programmable automatic control technology and servo control technology to control the crane, the crane lifting mechanism is arranged so that during operation spreader is not swing, balance up and down without offset. 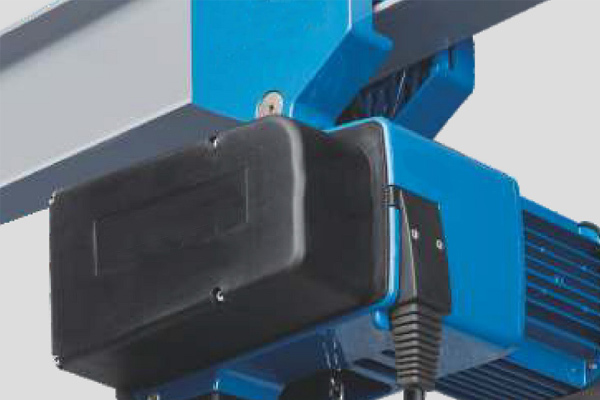 This High-Precision Automatic Intelligent Crane not only effectively improve the production efficiency, but also realize intelligent material handling, while reducing labor costs. This is the first time Weihua Group cooperates with Industry 4.0 Design Institute. After once technical exchange, Weihua was pointed as the manufacturer, which also reflects our company's overall level of R & D and design capabilities. 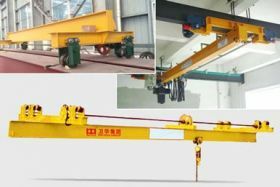 Currently, high-precision automatic cranes research in China is still in its infancy, the cooperation will greatly improve our strength to develop intelligent automatic crane.